Our online giving tool is an easy and much appreciated one. If you are interested in investing in the future of this organization, please donate via the links below. This method of donating is simple, easy, and immediate. Please further note that while donations are one method, there are others. us directly with any and all ideas. We look forward to hearing from you. The Ridgewood High School Alumni Association, Inc. is a public charity exempt under Internal Revenue Code (IRC) Section 501 (c) (3). *Please note that this option requires a PayPal account. Please note that this option requires a PayPal account. If your employer offers a matching gift program, you may be able to increase the value of your gift. Please use the following information when confirming eligibility with your employer. 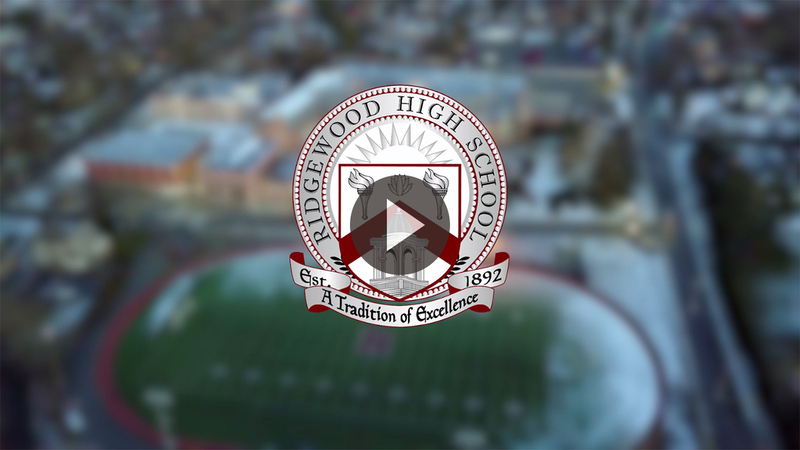 Ridgewood High School Alumni Association, Inc.